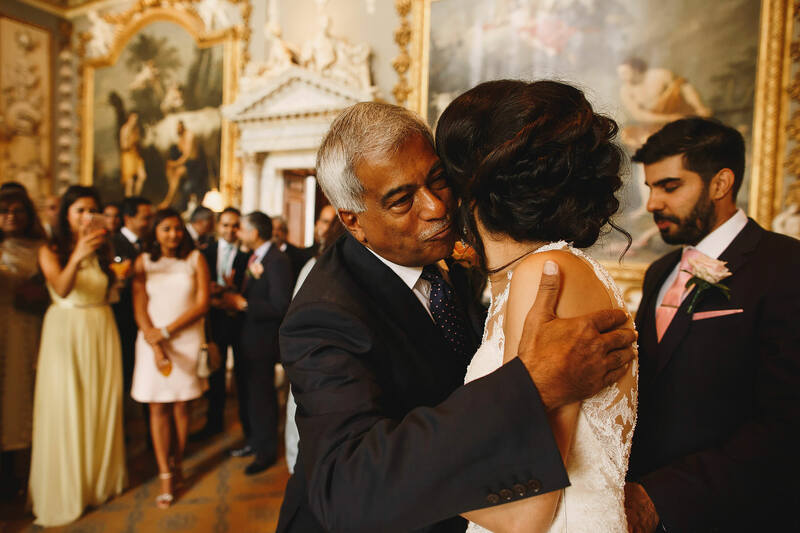 Kizal + Shalin. 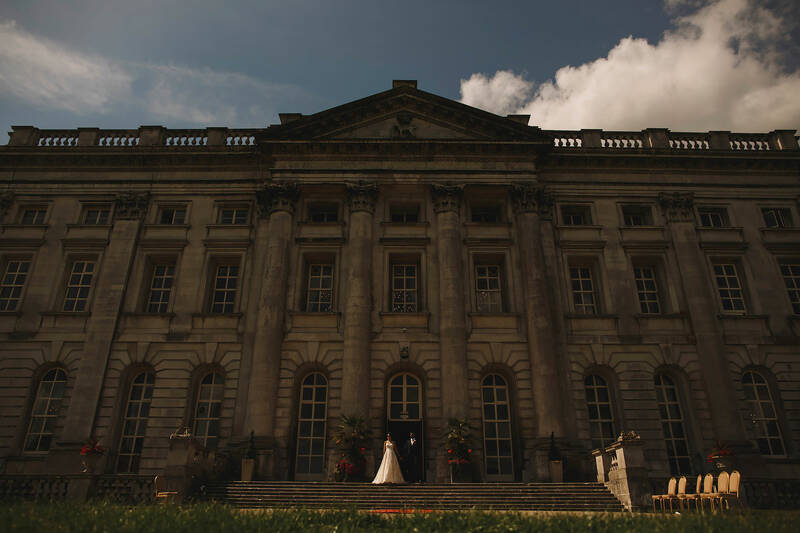 Moor Park Mansion, Hertfordshire. 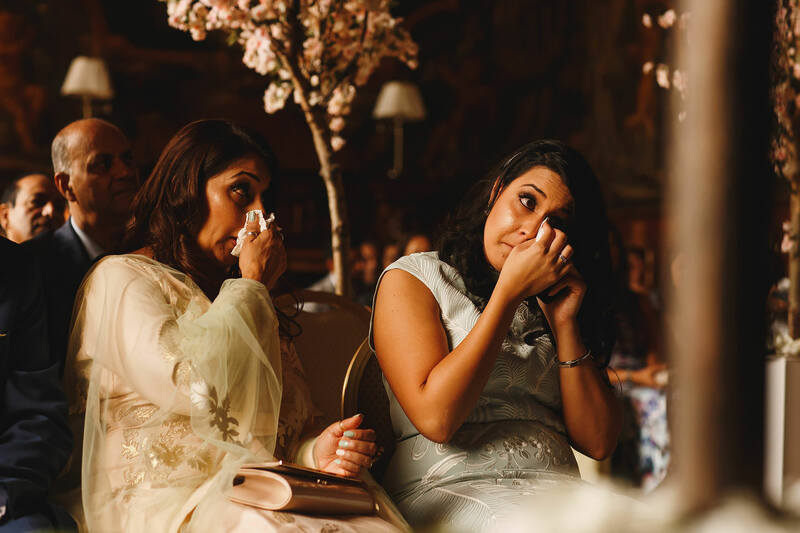 I first met Kizal and Shalin at Meera and Meeraj’s Thailand wedding back in 2014. 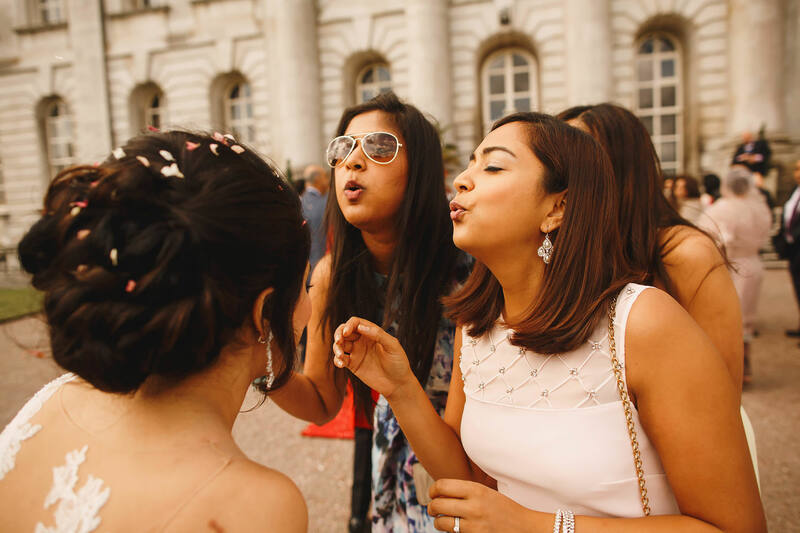 Then I met them again at Sandhya and Parit’s Thailand wedding in 2015. 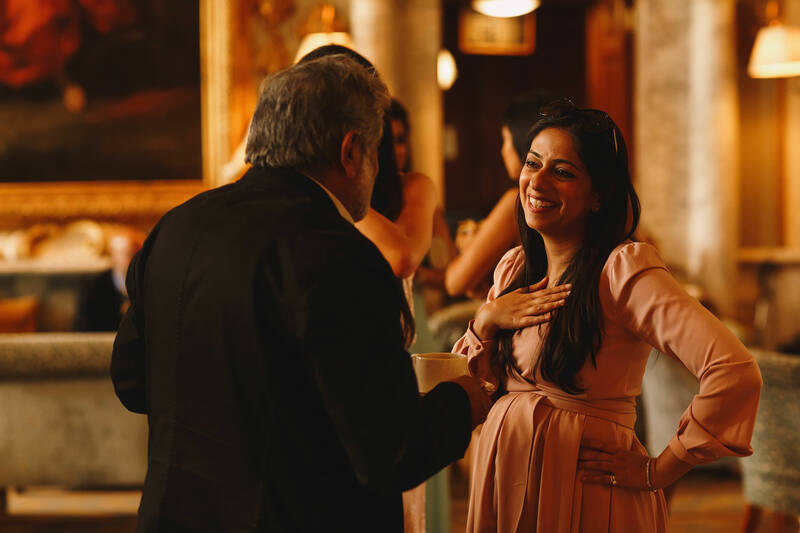 I don’t think we spoke much at either wedding until around 3am on the final day of Sandhya and Parit’s when I got chatting to Kizal during the after party, and demanded that when the time came for her and Shalin, they had to let me be the one to take the photos! 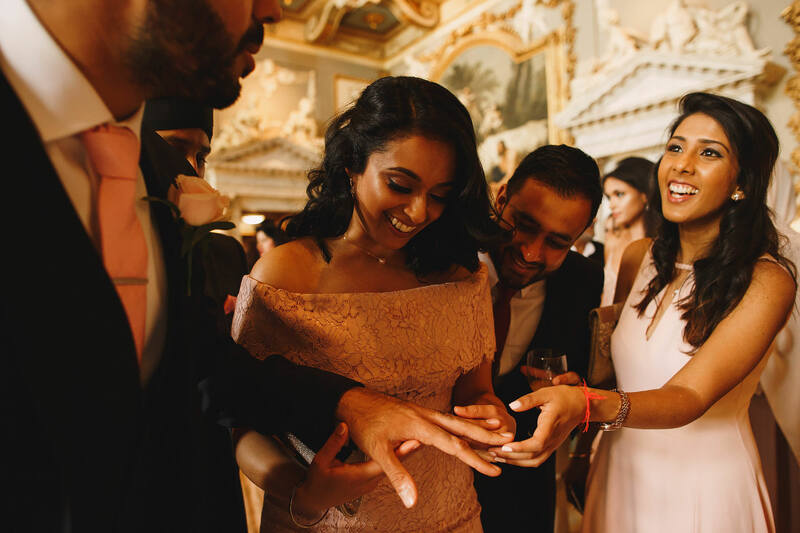 I had seen on Facebook that Shalin had popped the question to Kizal (on a boat in Dubai no less) so I was secretly keeping my fingers crossed that they still remembered me from Meera and Sandhya’s weddings, and most imporantly remembered my 3am demands!! 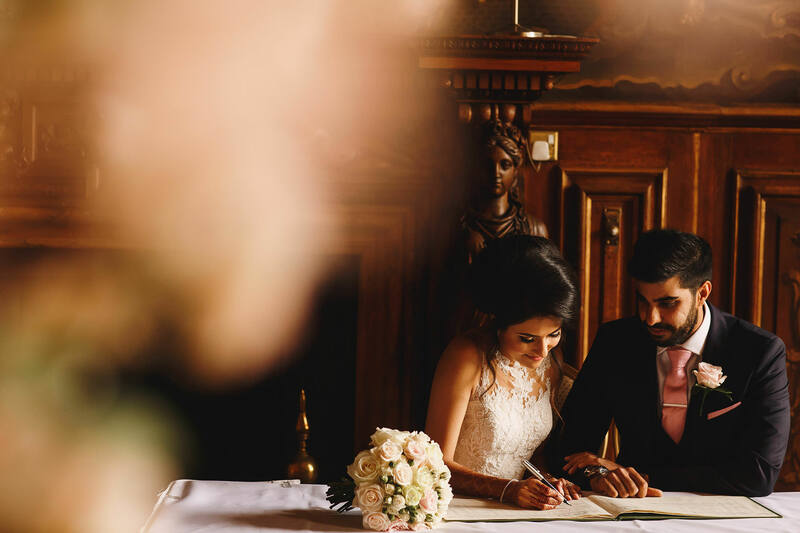 So when I got an email from Kizal last year I was absolutely over the moon to hear that her and Shalin were now planning their wedding (weddings plural actually, more on that later…) and she wanted me to take their photos. 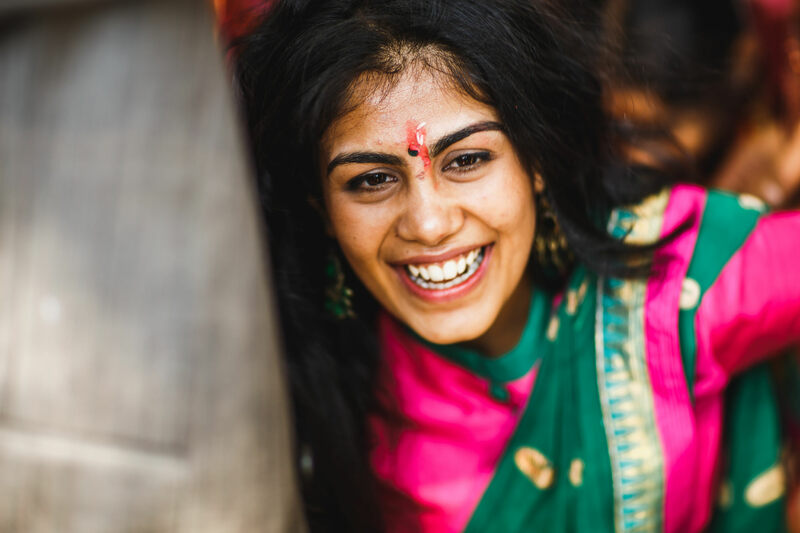 So delighted! 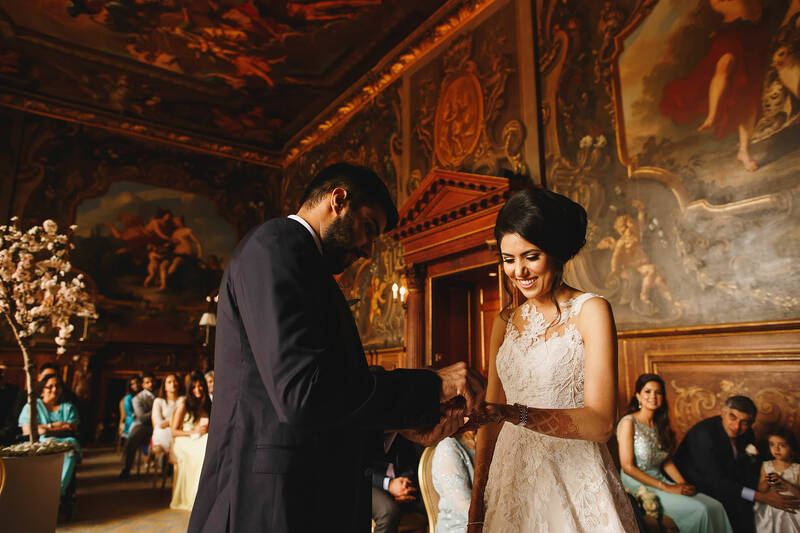 We exchanged a few emails over a few months because they hadn’t set any dates or locations and then finally she confirmed the date and venue for their civil wedding at Moor Park Mansion in Hertfordshire and booked me in! 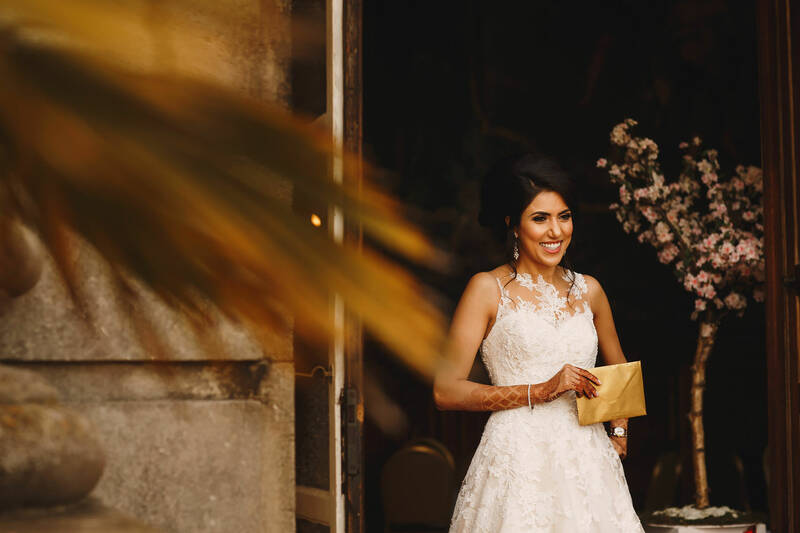 Kizal and Shalin are also planning an epic destination Indian wedding in amazing South Africa later this year which I’m unfortunately not able to join them for, although I absolutely wish I was able to be there. 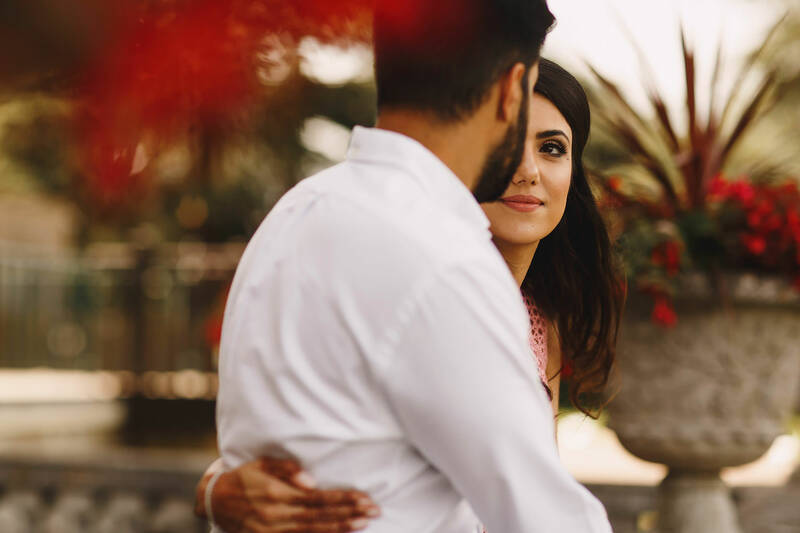 And even more so now I’ve got to know them even better and found just what beautiful people they are inside and out and witnessed just how much they love each other. 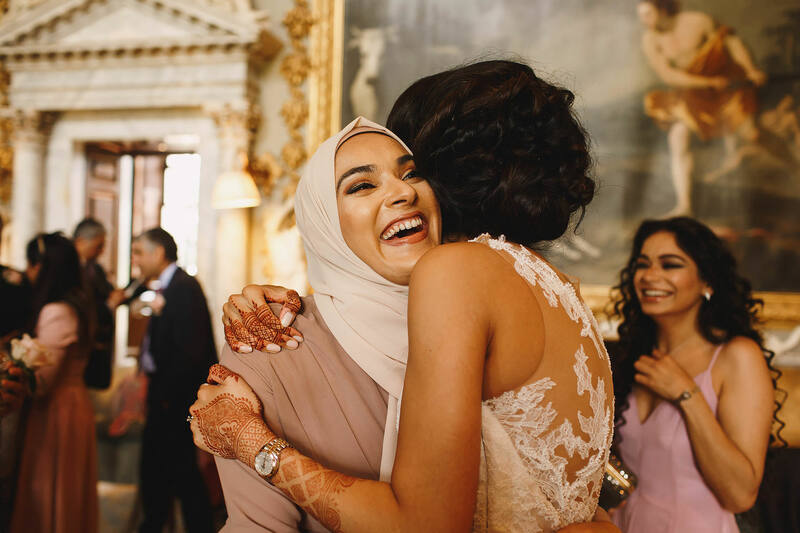 I know their celebrations in South Africa will be a fun, emotional and beautiful experience and I can’t wait to see some photos popping up in my facebook timeline! 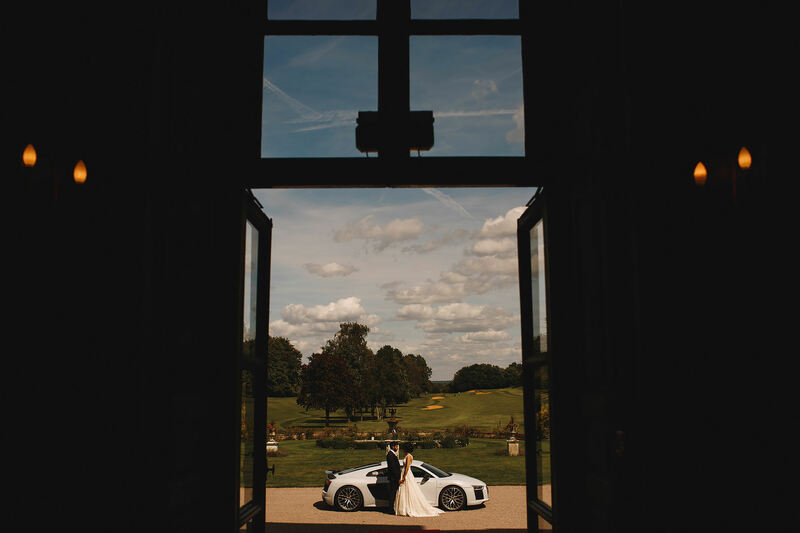 But enough about South Africa, back to Hertfordshire! 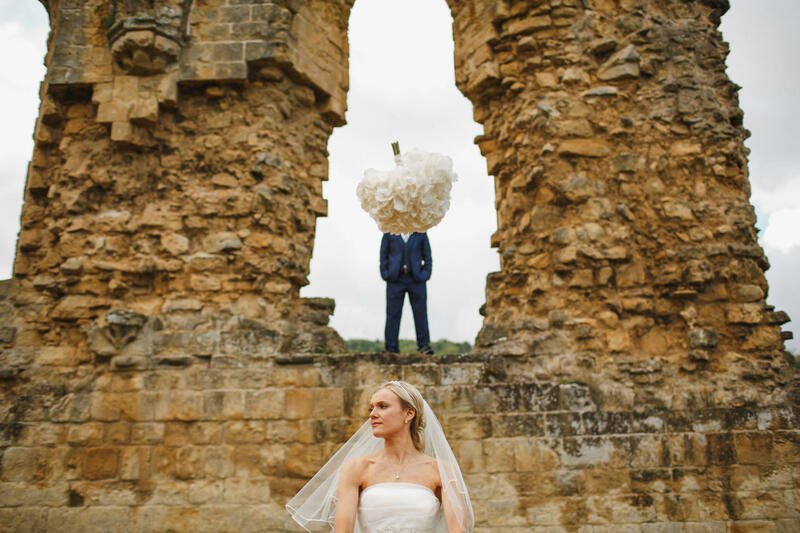 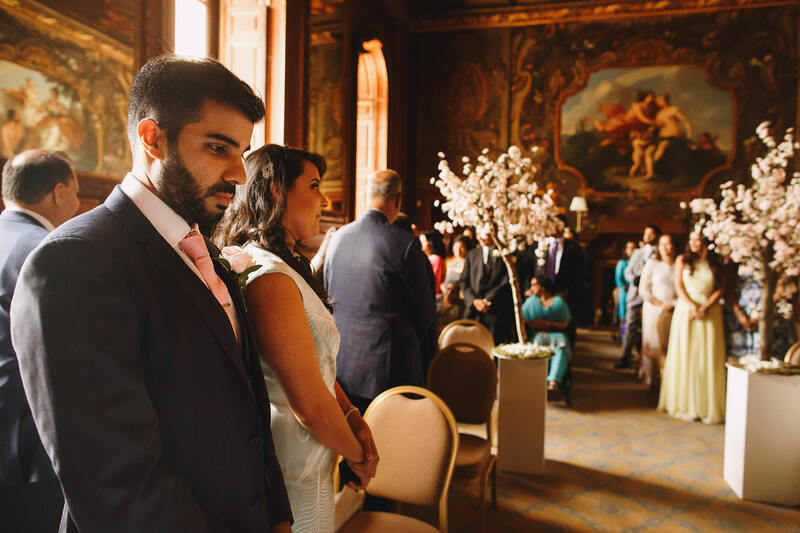 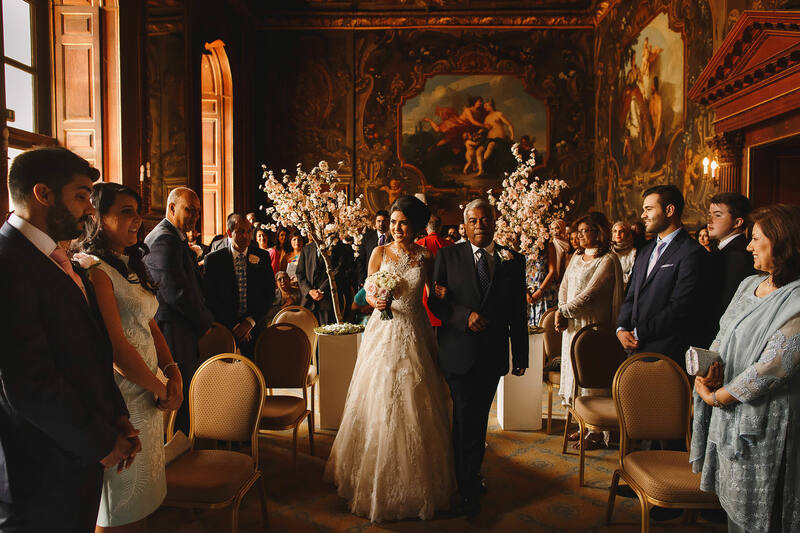 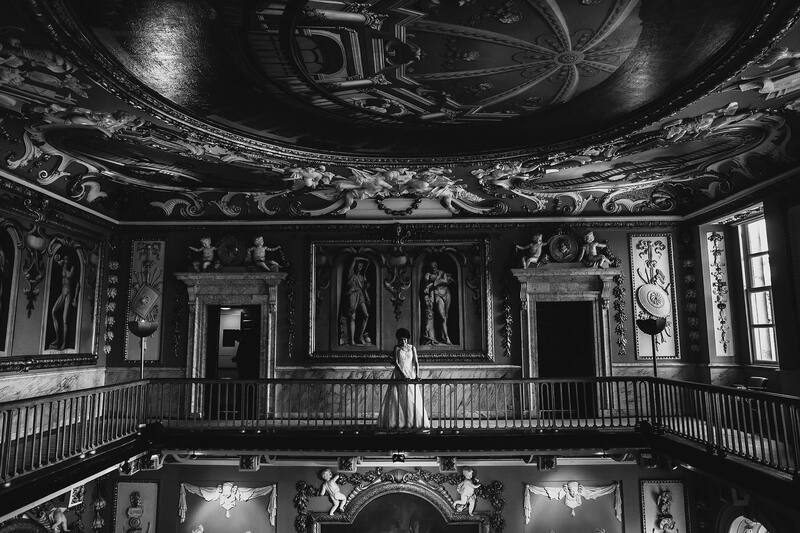 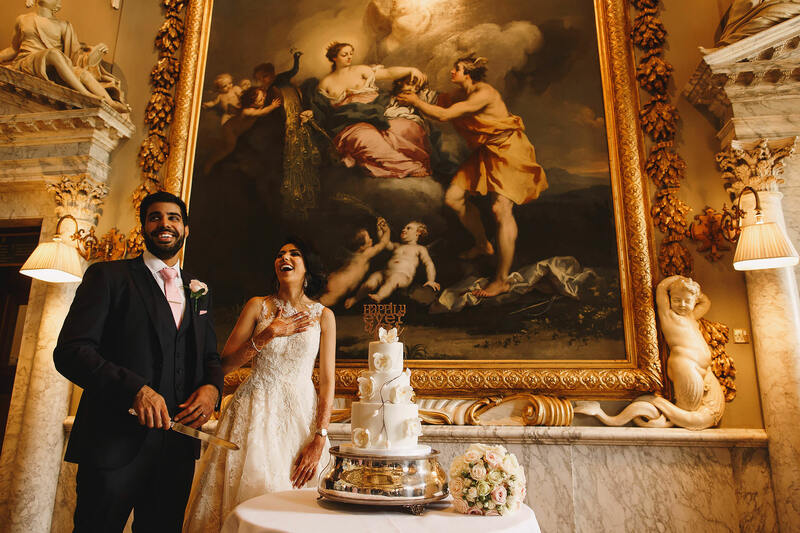 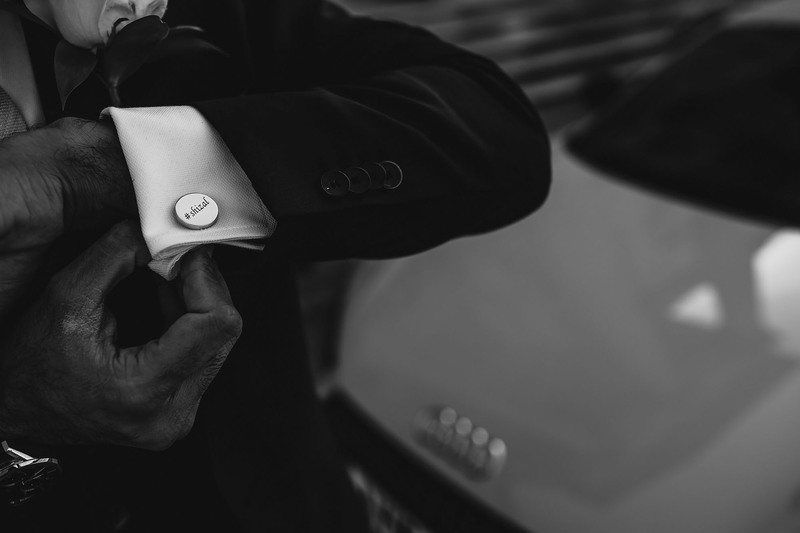 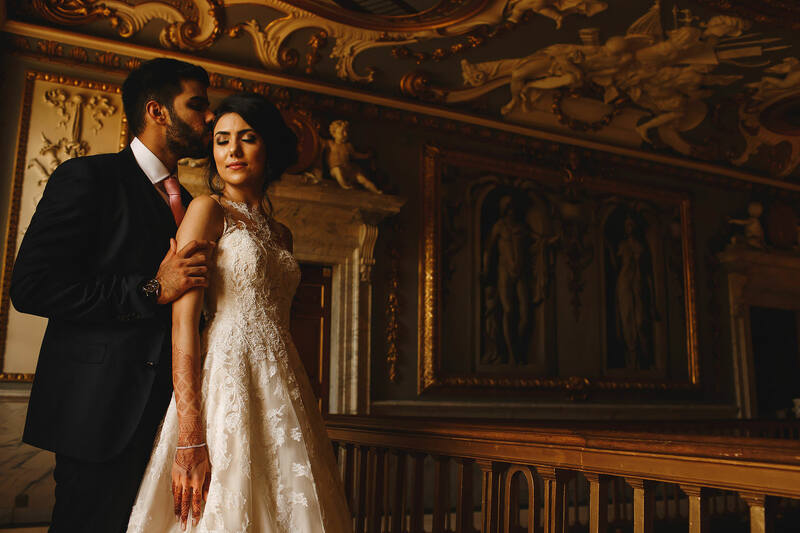 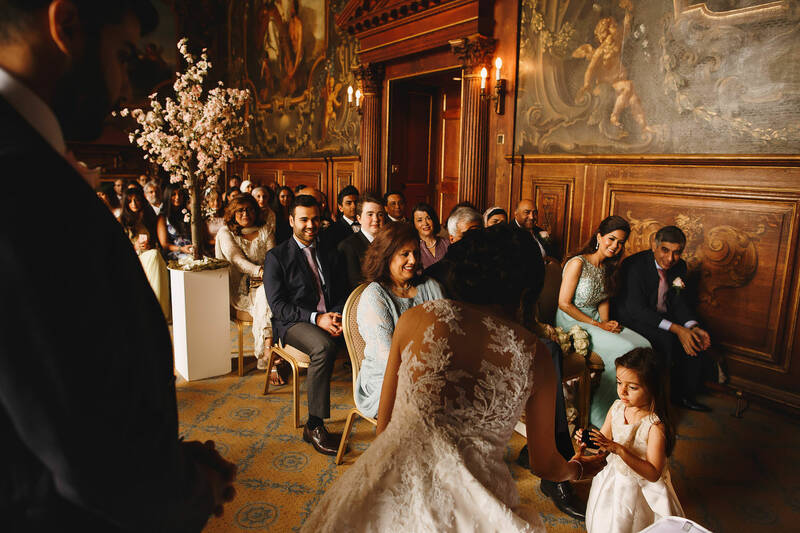 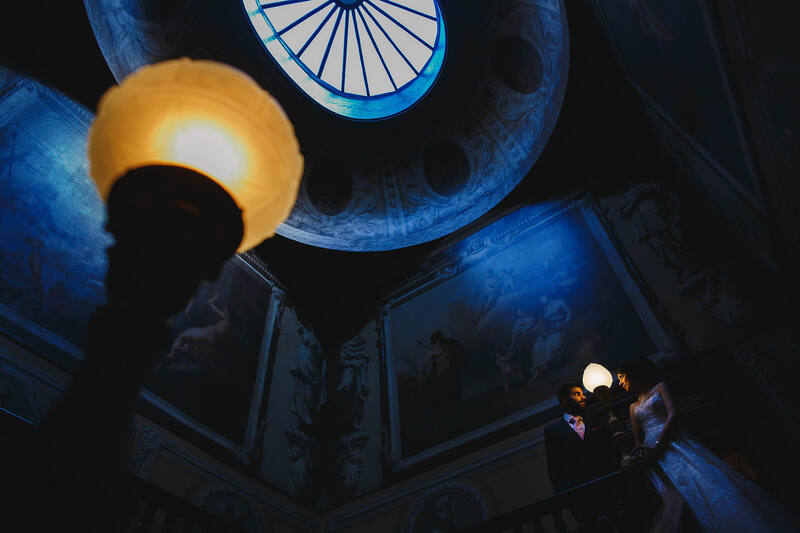 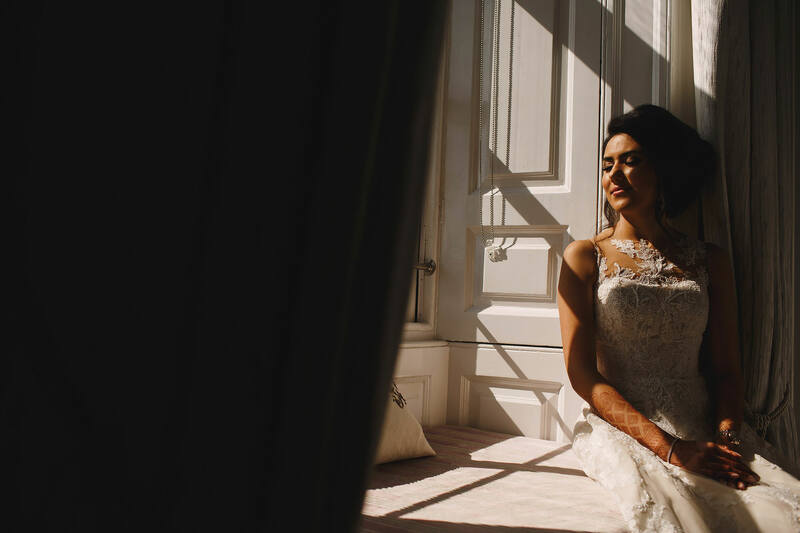 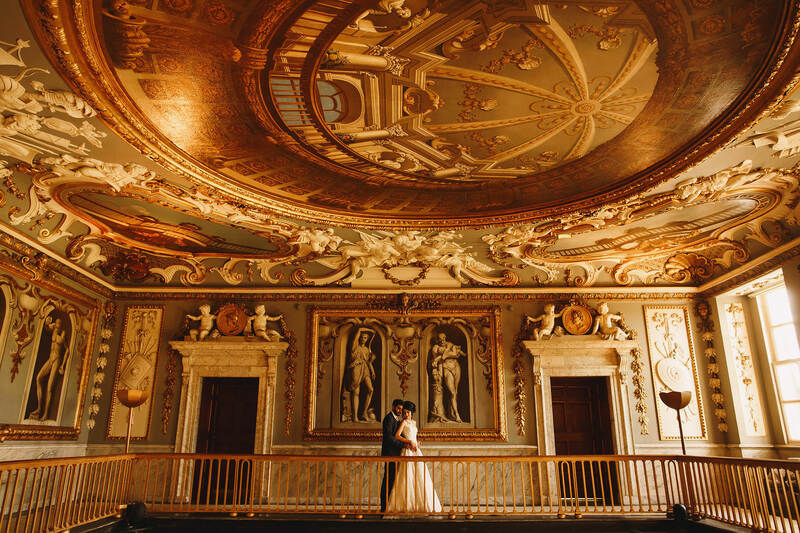 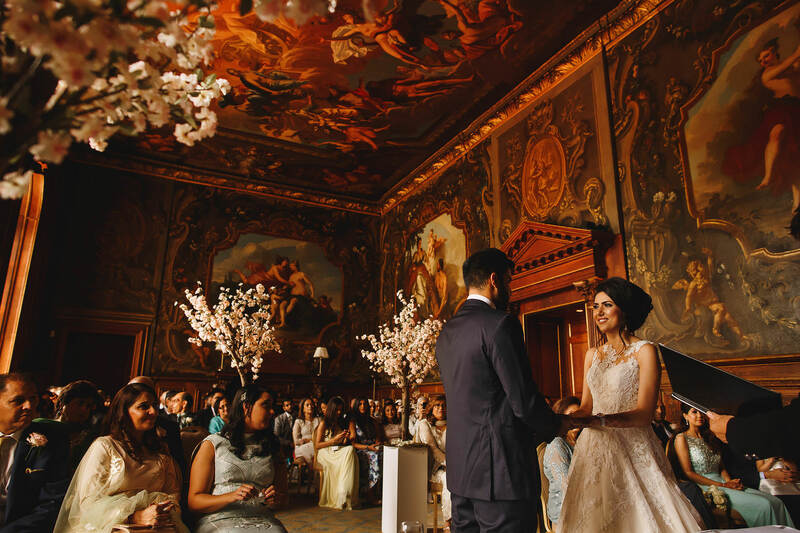 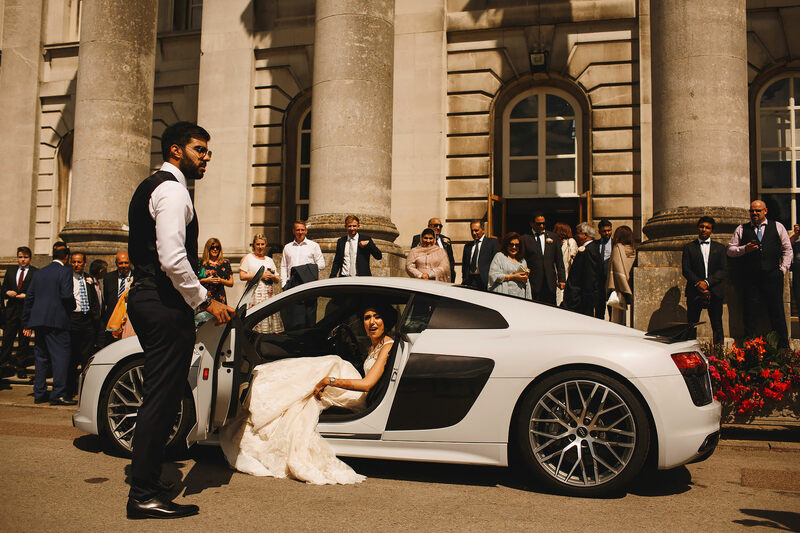 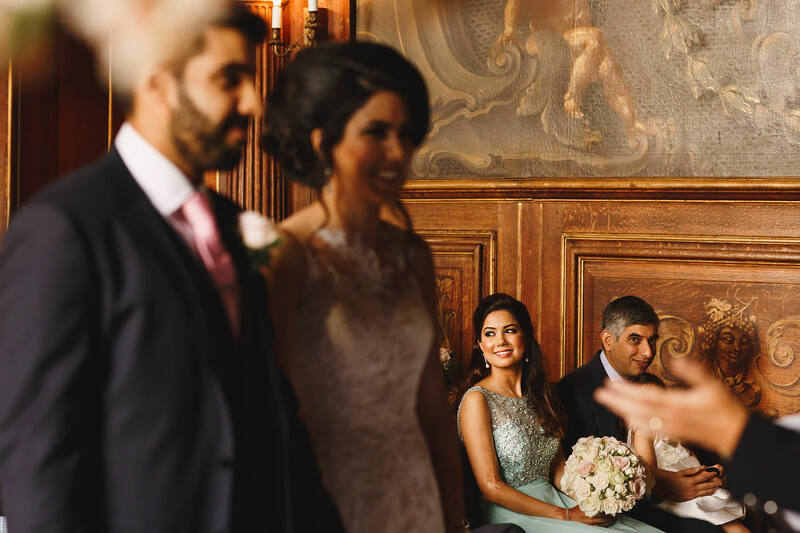 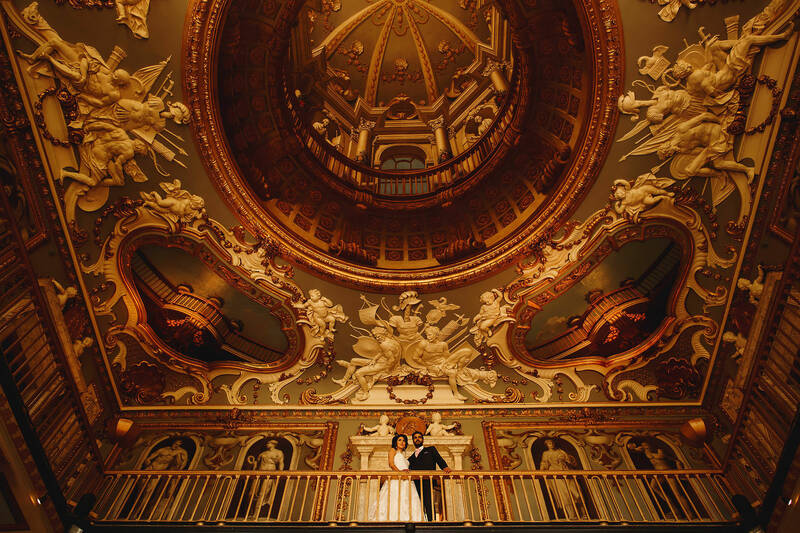 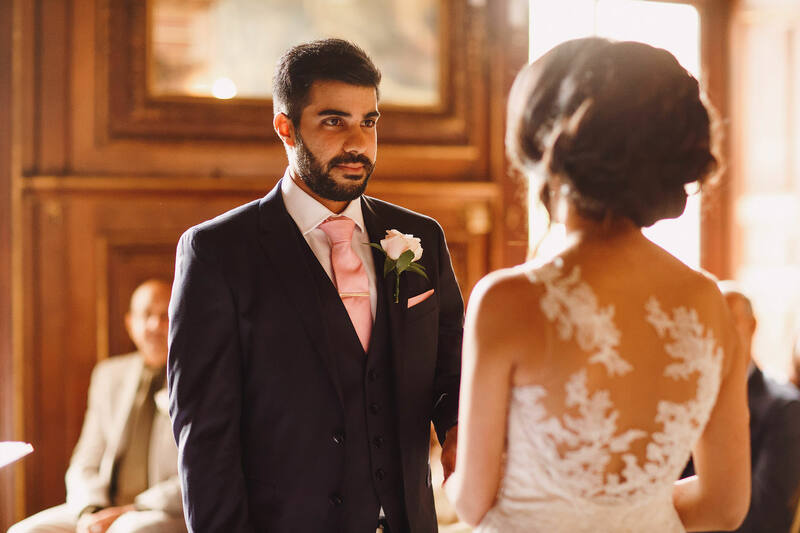 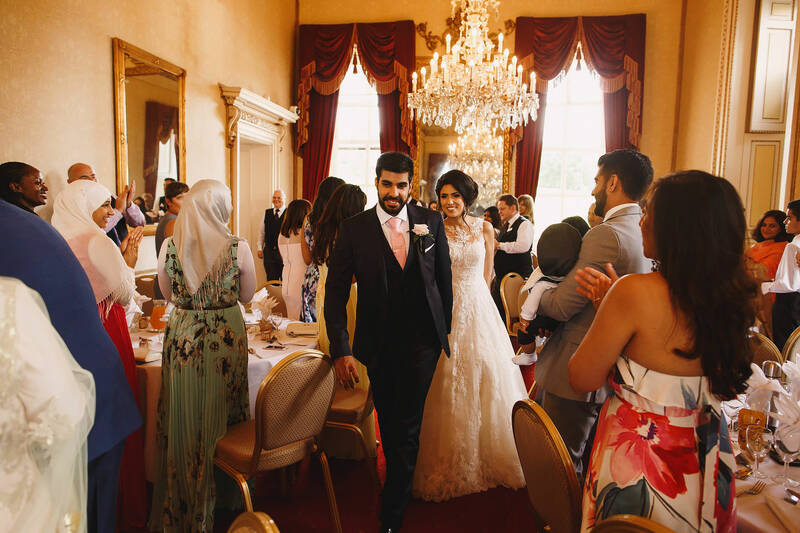 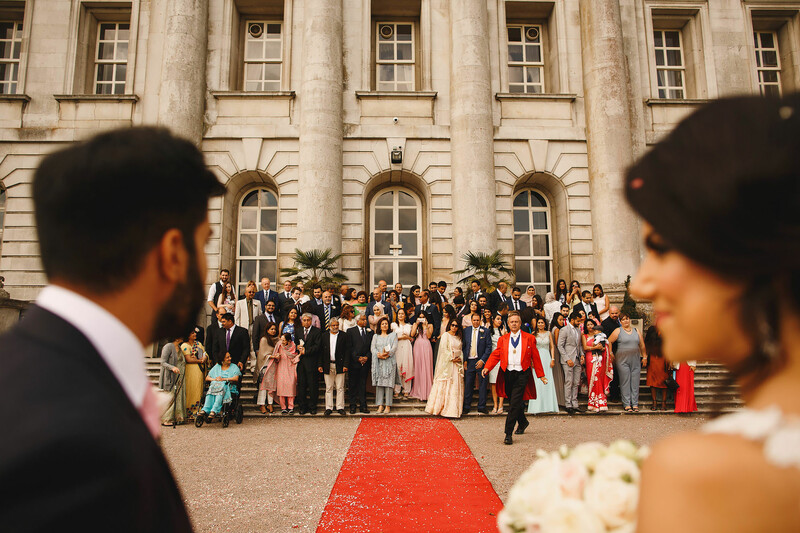 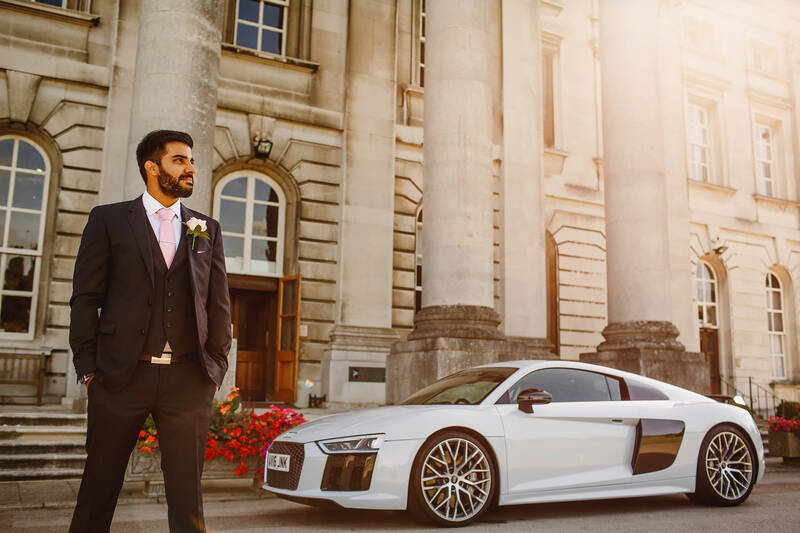 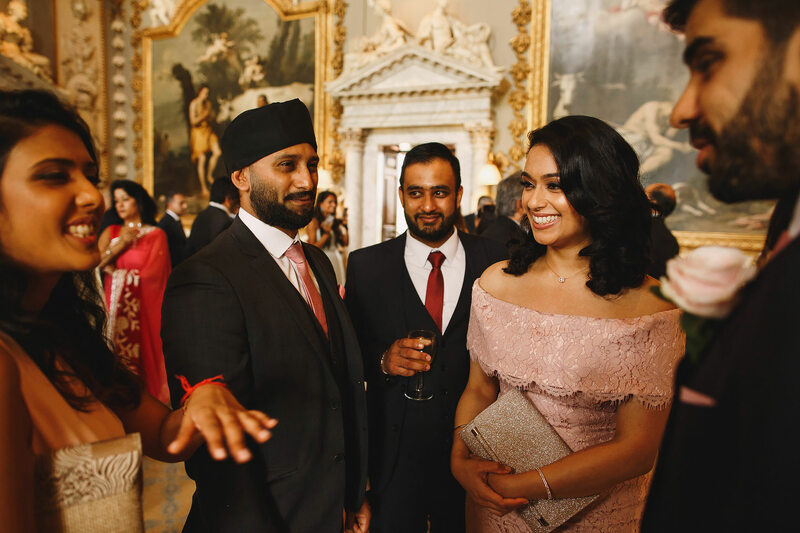 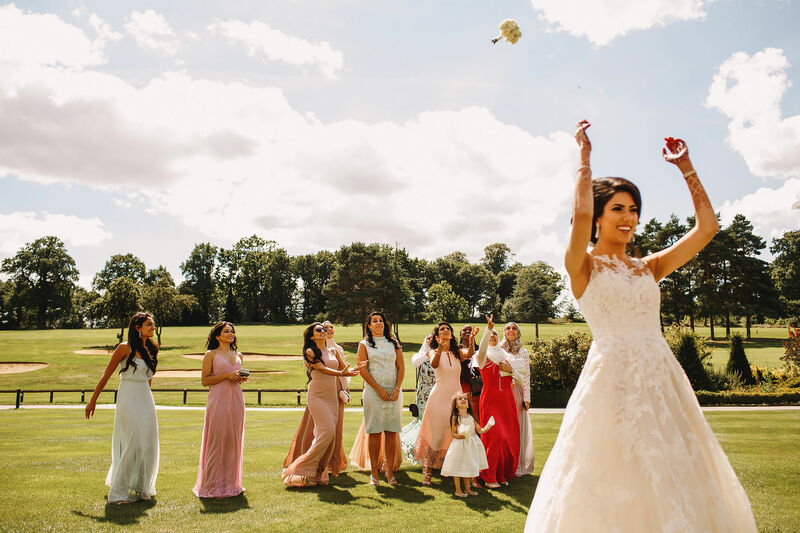 Their wedding at Moor Park Mansion was the first stop on their wedding adventures this year – this was the day where they got legally married with their closest family and friends around them. 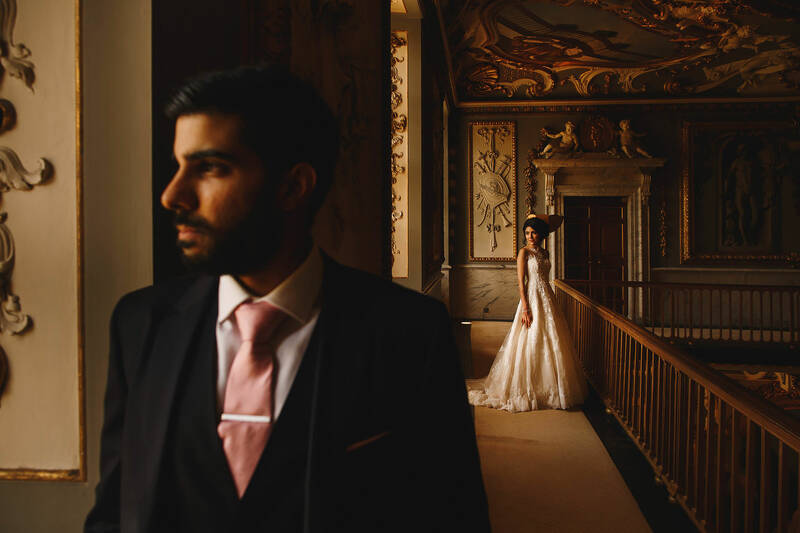 I joined them early in the day while they were getting ready, captured their beautiful ceremony, some group photos with their families and joined them for lunch before we spent some time making some portraits of the two of them around Moor Park Mansion – a venue which just blew me away with the absolutely incredible interior decor and light. 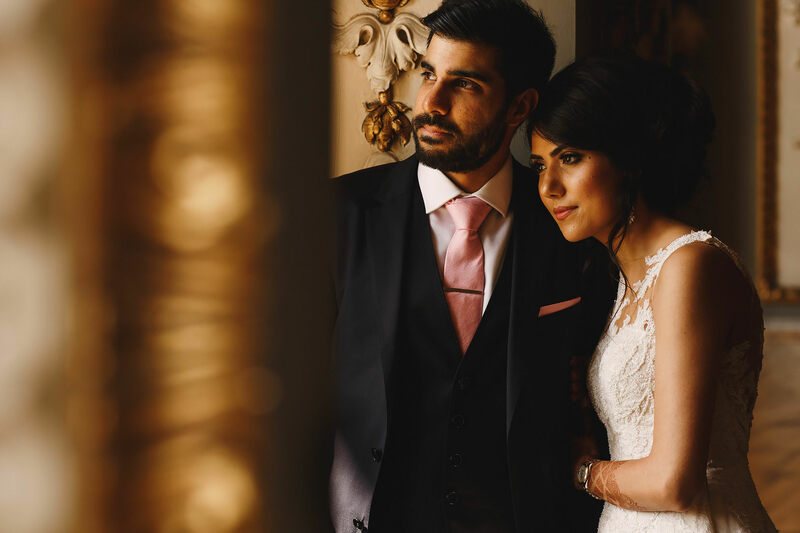 Then they headed off for a romantic meal for two at Kizal’s favourite restaurant – Wagamama! 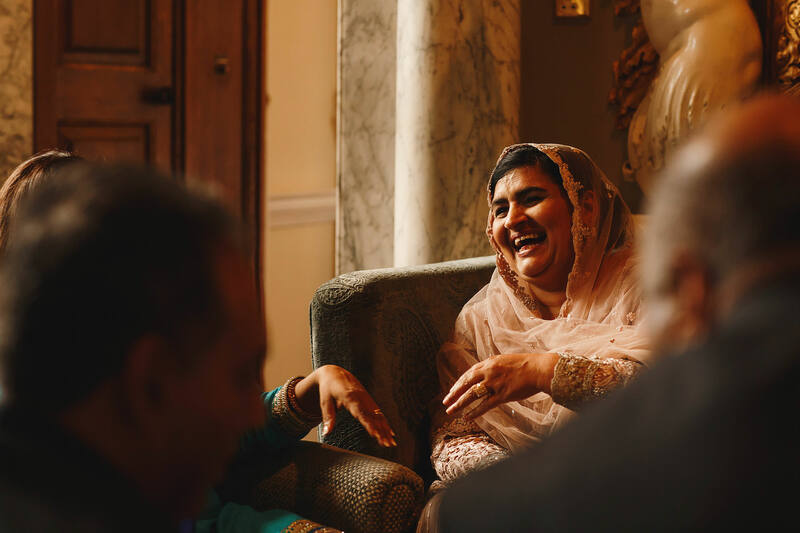 (This fact hasn’t been verified, but I know it was what Kizal wanted!). 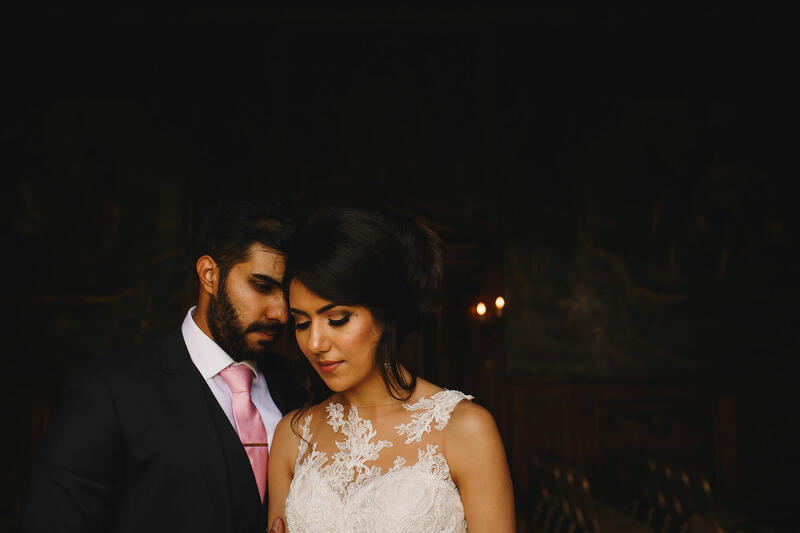 It was so special for me to be able to capture this day for these two special souls, and I wish them all the luck, love and happiness for their wedding in South Africa later this year. 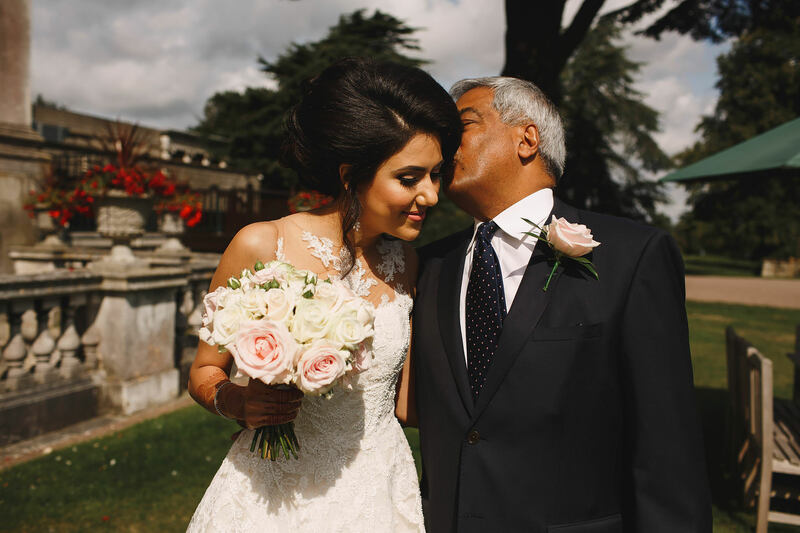 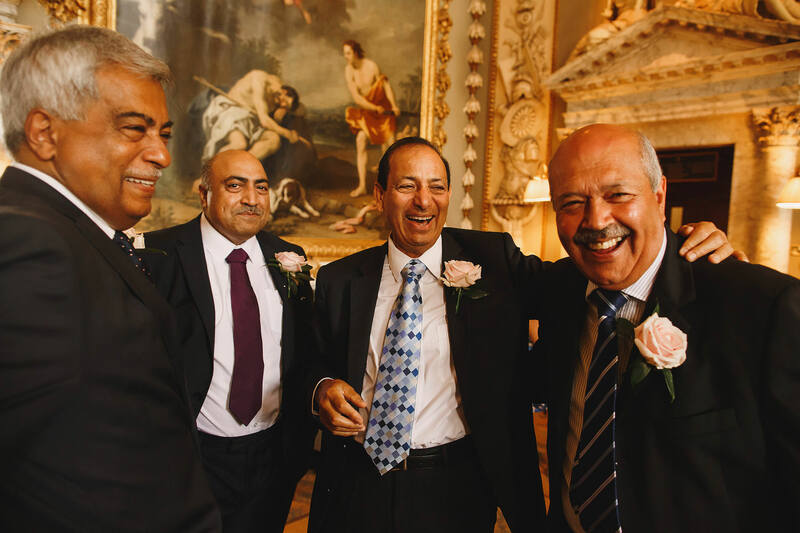 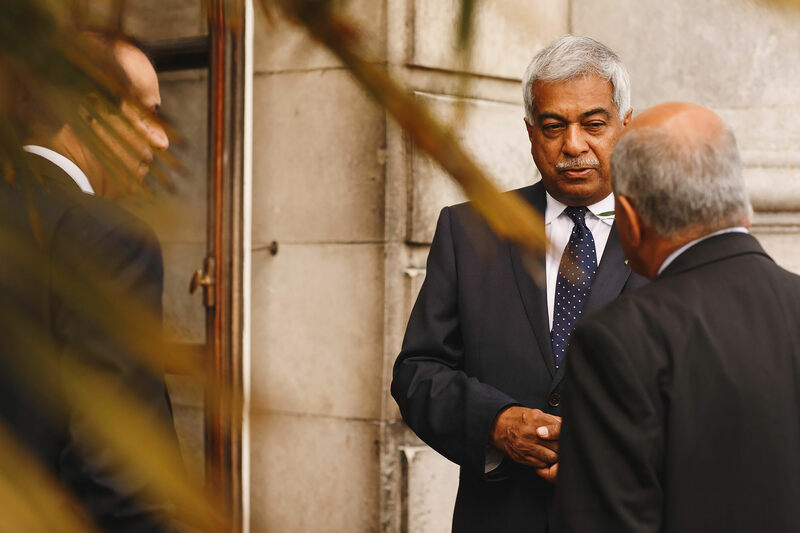 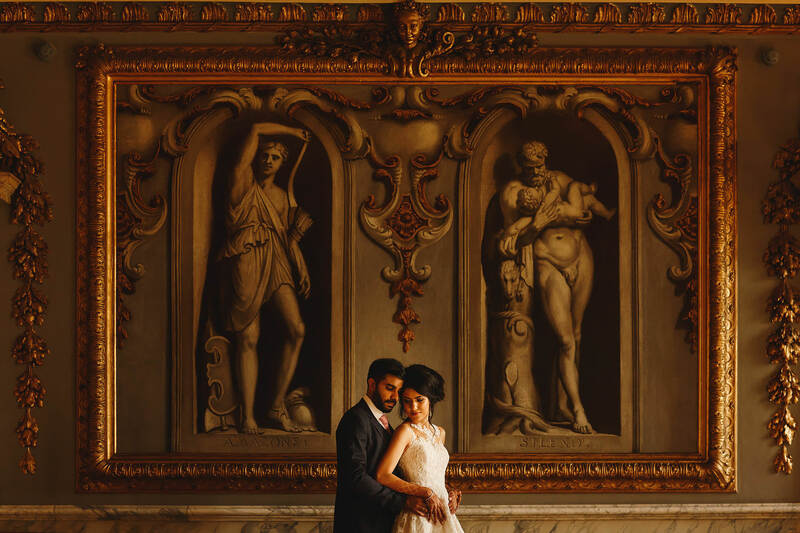 Here are some of my favourites from Kizal and Shalin’s wedding at Moor Park Mansion, Hertfordshire! 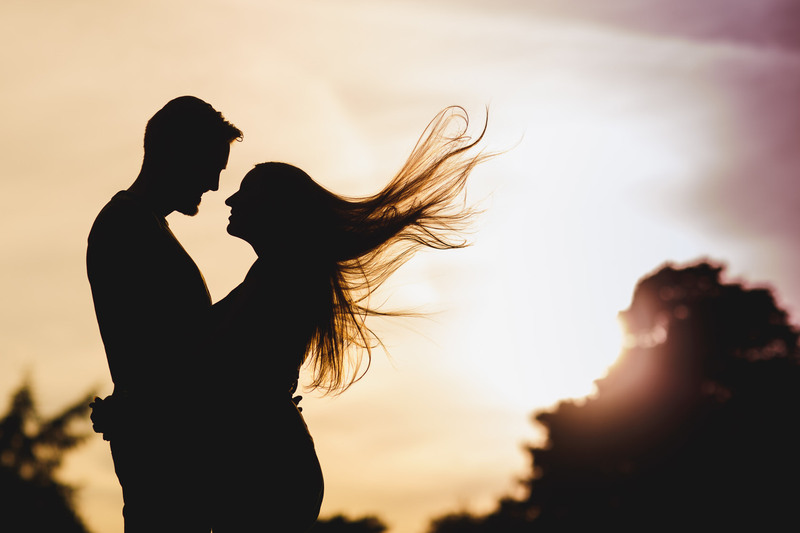 < Rhiannon + Jack. 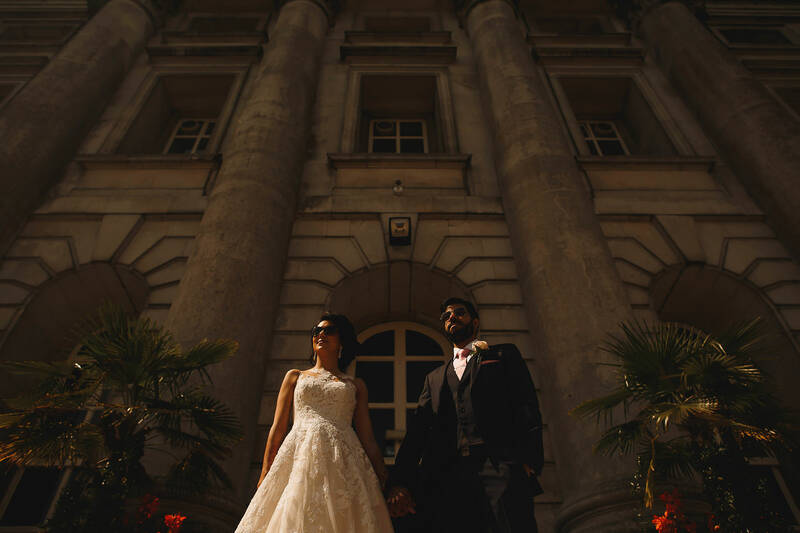 Roof Gardens Kensington and Exhibitionist Hotel. 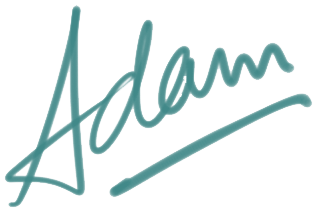 Great set Adam! 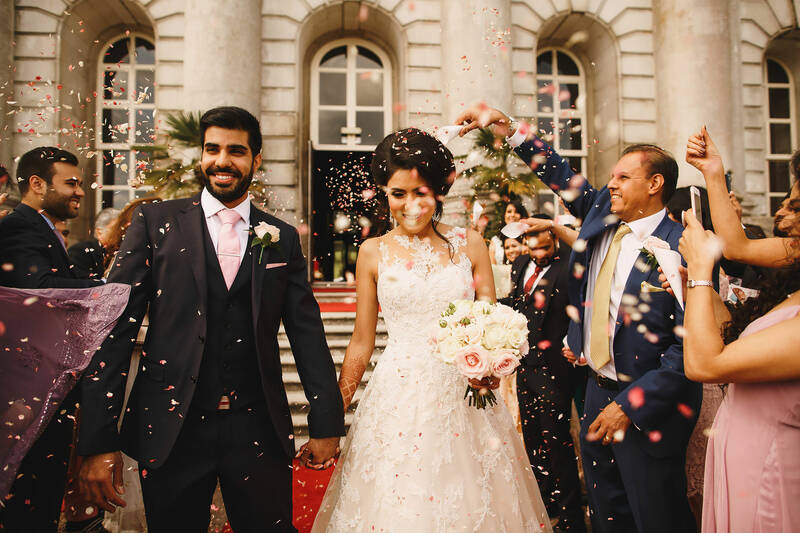 Bet it was so much fun shooting this wedding! 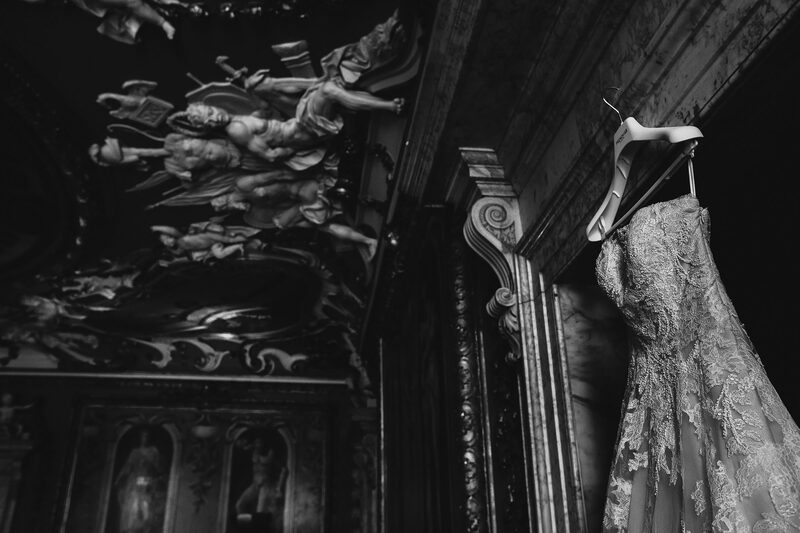 Junebug Award. 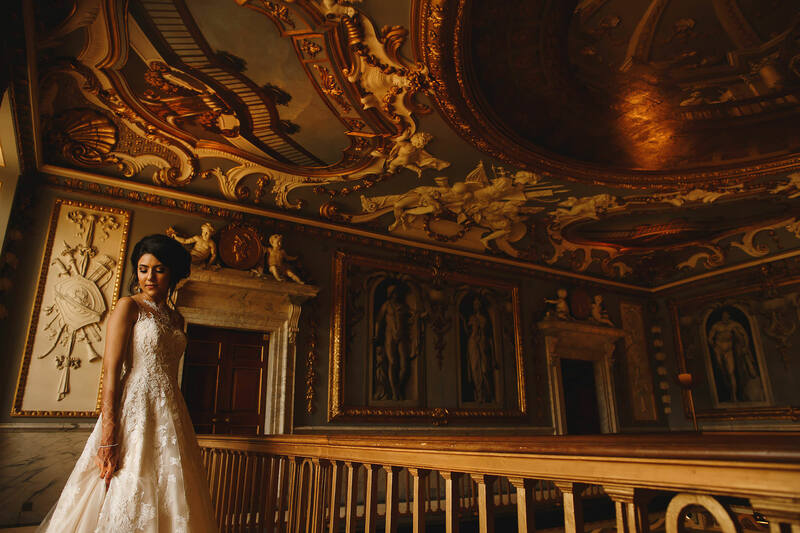 Best of the Best Destination Wedding Photographer. 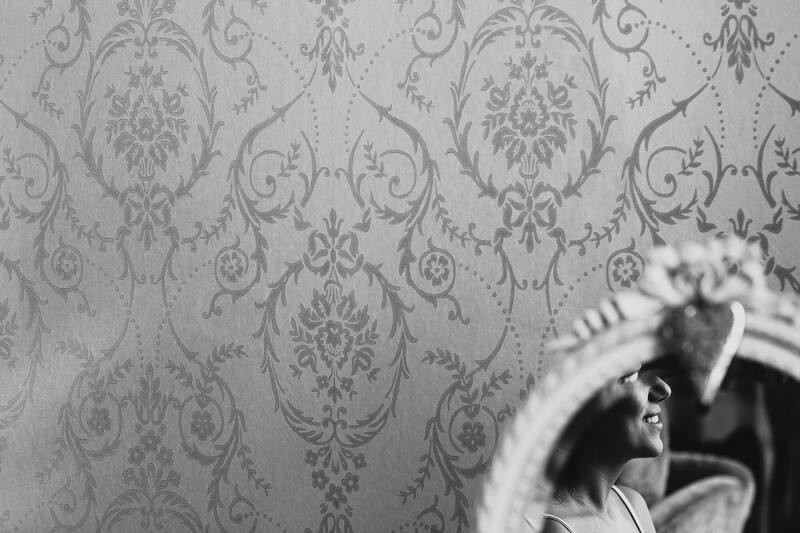 Becca + Charlie. 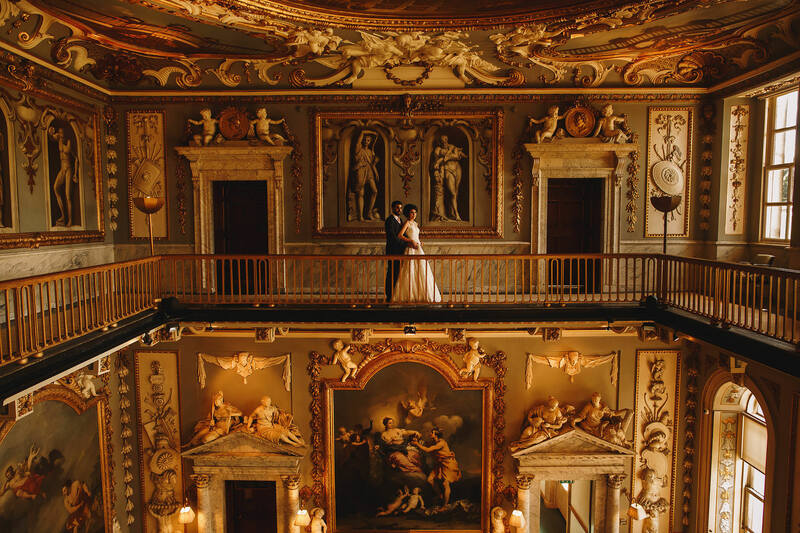 Elmore Court, Cotswolds.